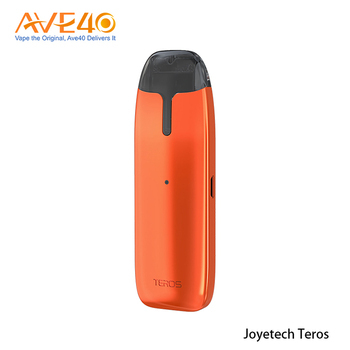 Presenting Joyetech TEROS all-in-one pod system with draw activated firing mechanism. 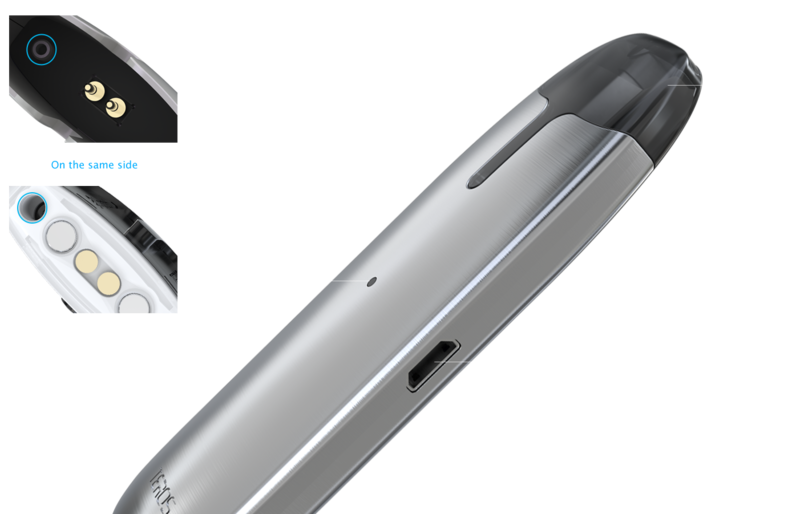 Powered by ECO technology, it offers you long using time. Discard the fire button, simply vape on it. 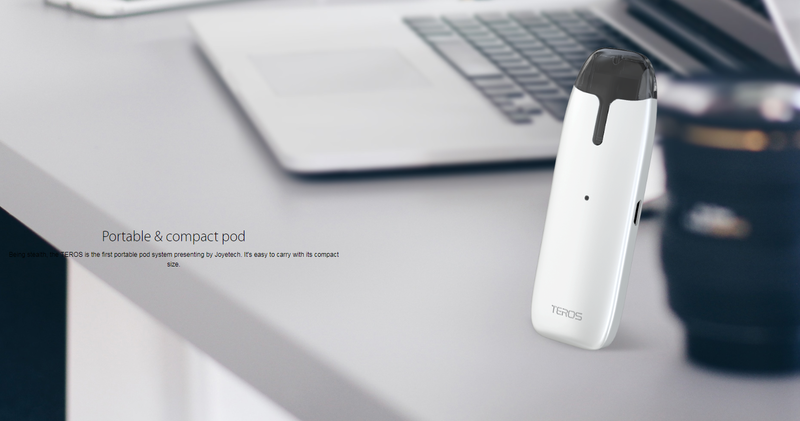 Featuring an intuitive refillable cartridge that can hold up to 2ml capacity. We also have thermochromic and photochromic finishes where the color changes by sunlight or environment temperature. 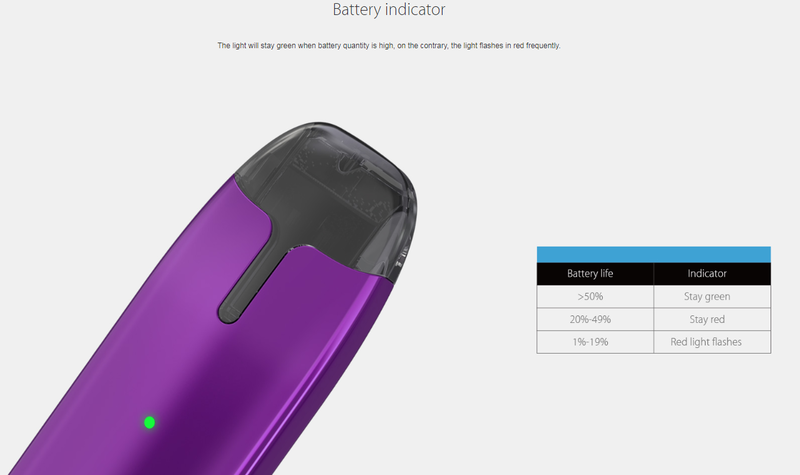 A 480mAh built-in battery powers the device with an indicator light which indicates working condition and battery life. 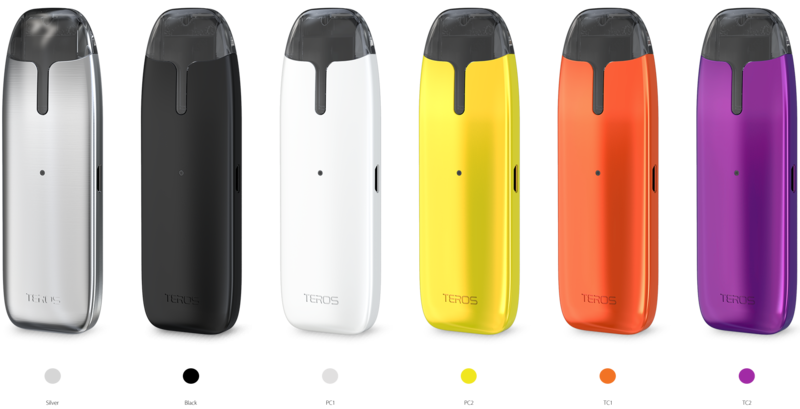 The TEROS is such an elegant, simple, and versatile pod system that could be your next pocket vape. 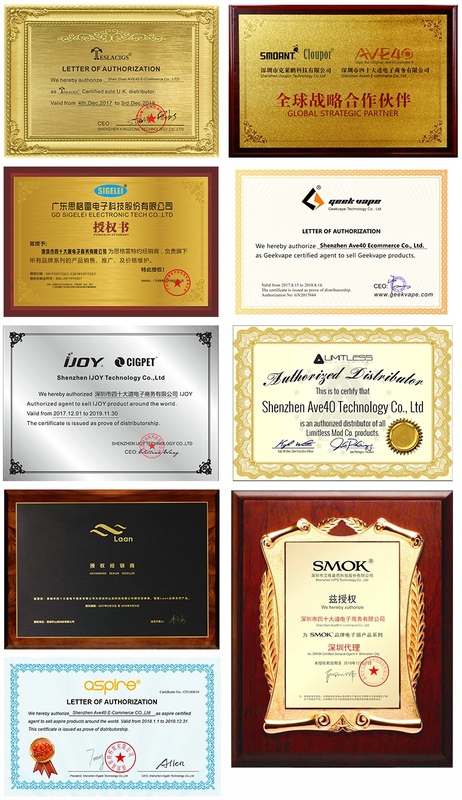 We specialize in top brands, Such as Smok, Eleaf, Ijoy, Joyetech, Wismec, Vaporesso, Smoant, Teslaecig, Sigelei, Aspire, Limitless, Geekvape etc. 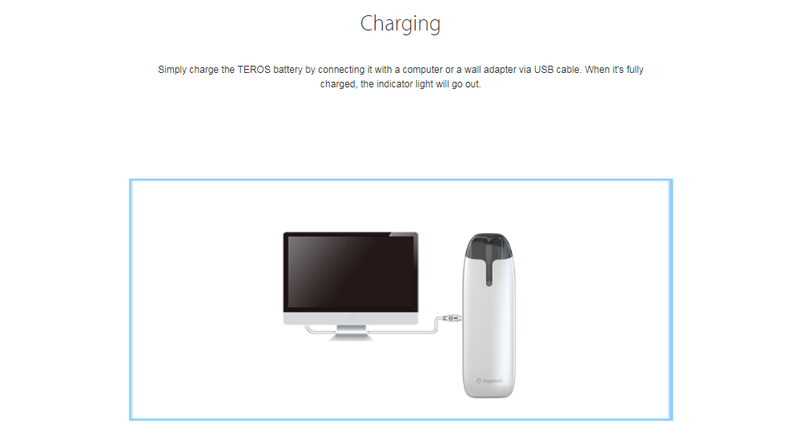 Also Our Exlusive Brand Vladdin, Nikola will occpuy the Market soon. Fast and Safe & Competitive Service make us own my clients around the vapors world. 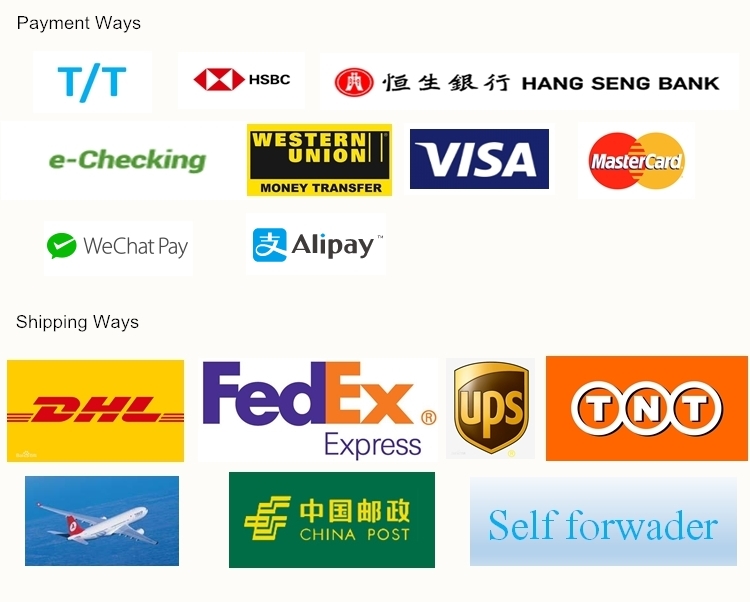 Retailer and Wholesaler are our client. 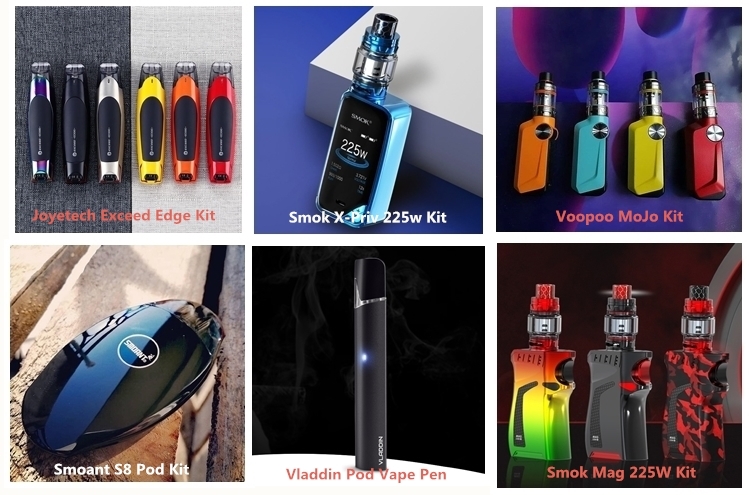 We will keep moving to provide you newest kit and vaping experience.